Hello! 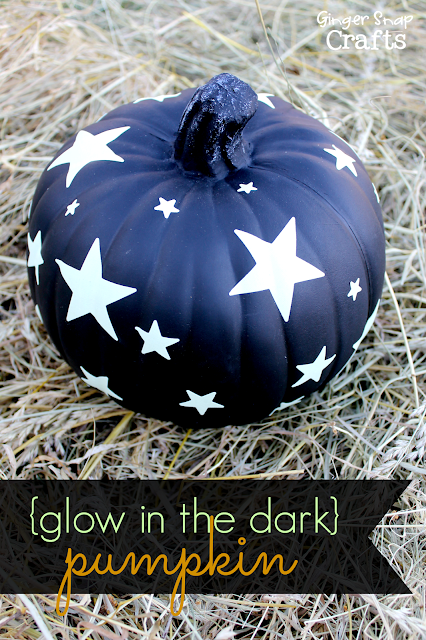 I am so excited about this fun glow in the dark pumpkin that I made using Duck Tape®! This is by far the easier (& coolest!) project I've ever done! ha! My kiddos actually fight over who gets to have the glow in the dark pumpkin in their room each night! 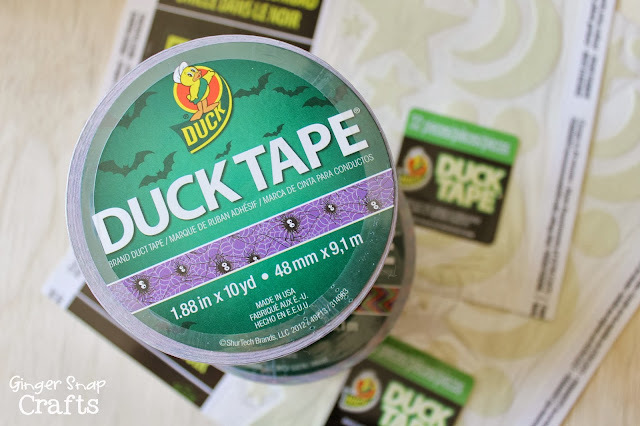 Duck Tape® also has the cutest Halloween inspired tape out right now. Have you seen it? 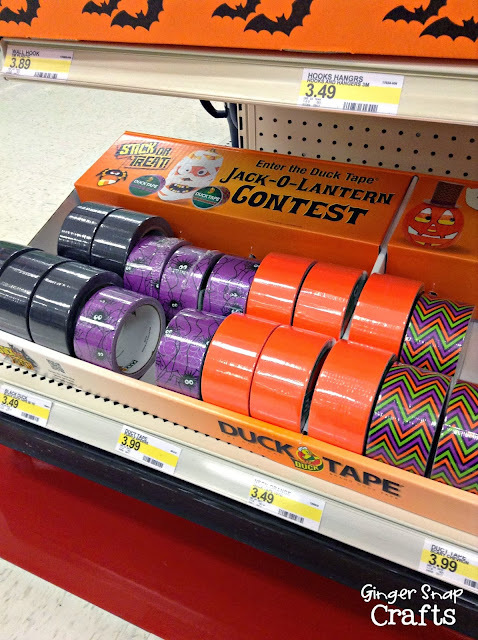 To celebrate Duck Tape® is having a fun #StickorTreat Jack-O-Lantern Decorating Contest with lots of fun prizes! Yay! 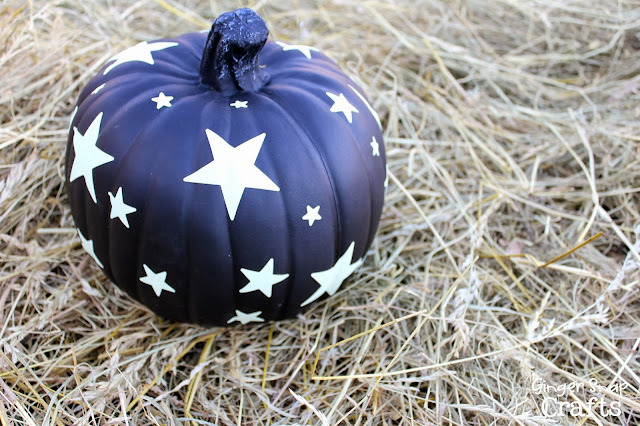 Keep reading to find all the fun details on how to enter, & I'll show you how easy it was to make this glow in the dark pumpkin! The Halloween Duck Tape® is so, so cute! I've already used in on my Halloween door hanger that I shared earlier this week. You can find it all over the place. I found it at Target in this cute display! I picked up a couple of rolls of the Halloween tape & then some other supplies for our pumpkin. This project was so easy! 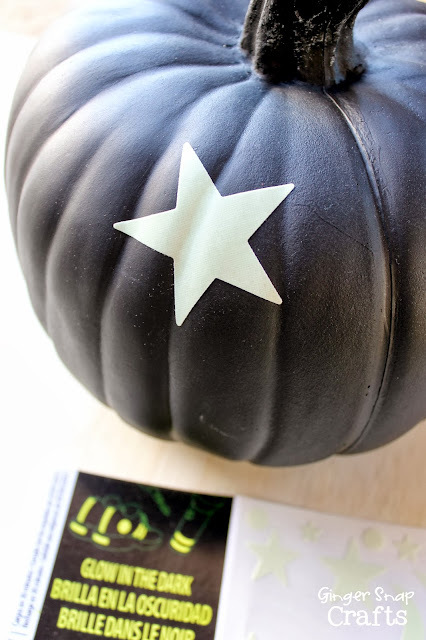 We just stuck the glow in the dark stickers all over the pumpkin! Easy peasy! 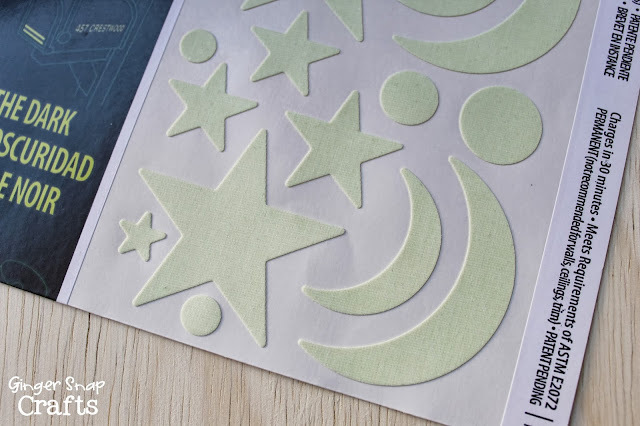 ;) This is definitely a project the kiddos can help out with! I'll have to apologize for not having a "glowing" night time picture, but my night time photography skills are not good at all! ha! I tried to get a night time picture but no luck! :( So you'll just have to trust me that it's pretty cool when it lights up at night. My kiddos LOVE it. 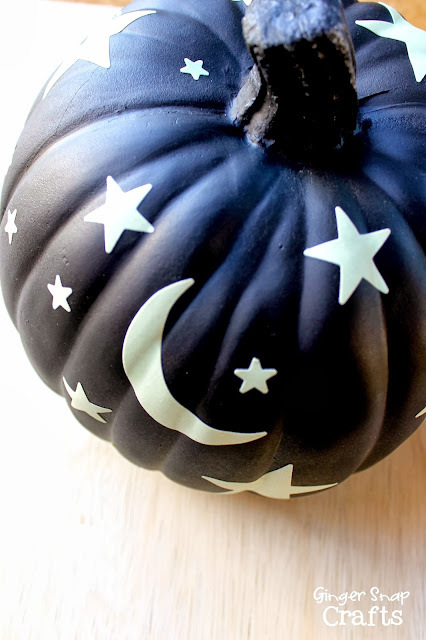 It would be cool to make a bunch of these & line your sidewalk on Halloween! Like I said earlier Duck Tape® is having a fun Stick or Treat Contest so you can show off YOUR pumpkin creations! Sounds fun, huh? ;) All you have to do to enter is submit a picture of a Halloween pumpkin (real or fake) decorated with Duck Tape®! 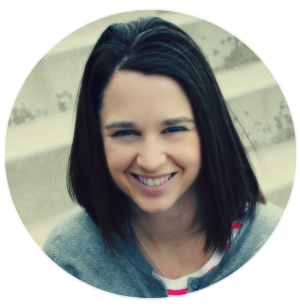 The contest is already running right now & will wrap up on October 31st! The winners will be announced on November 11th. Enter the Stick or Treat Contest here! Here’s what you could win!!!! 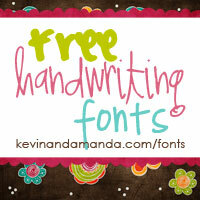 You can follow @TheDuckBrand on Twitter for more fun & crafty inspiration!